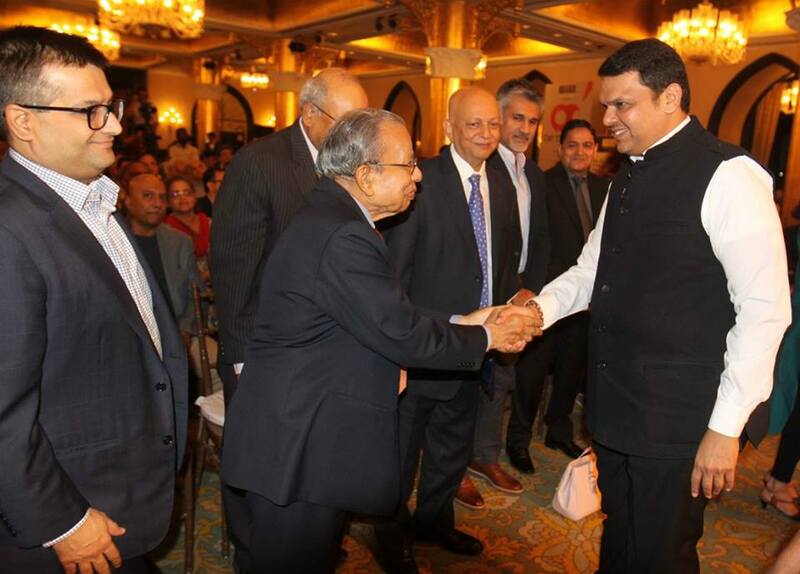 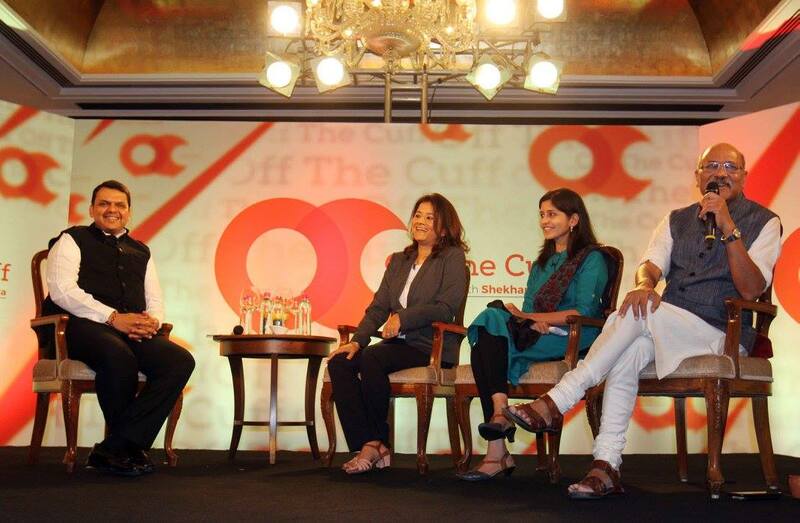 This edition of ‘Off The Cuff’ saw Maharashtra Chief Minister Devendra Fadnavis in conversation with ThePrint Chairman & Editor-in-Chief Shekhar Gupta, Mahrukh Inayet and Manasi Phadke. 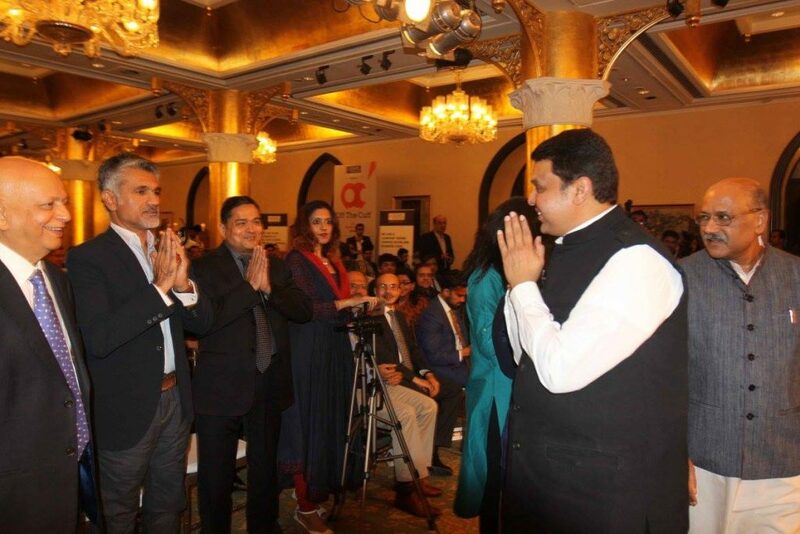 He spoke candidly on a range of issues including backing the controversial idea of carving out a separate state of Vidarbha from Maharashtra, the Aadhaar-linked identification of farm loan waiver beneficiaries and the stampede at the Elphinstone railway station. 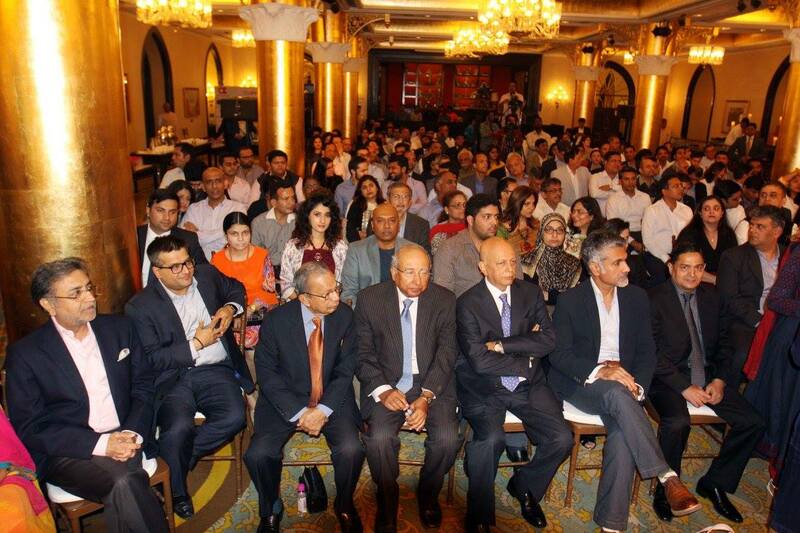 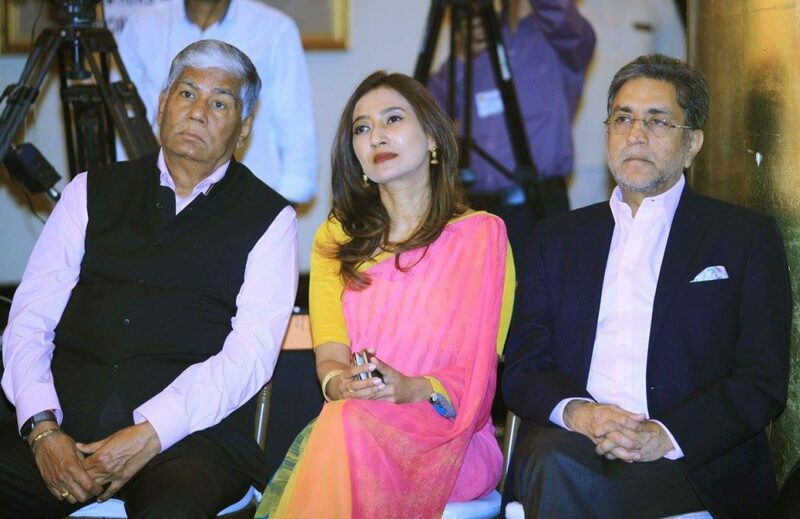 The event was held in Mumbai on 15 November 2017.